The “A1” class is a specialized tactical branch of the most tested and trusted military and personal defence weapon in history: the 92FS. We started with the super-reliable 92, keeping the engineering characteristics that make it so accurate, safe and dependable; then, we added some features prized by today’s most demanding tactical shooters as well as by those wanting the absolute best for home defence or personal protection. 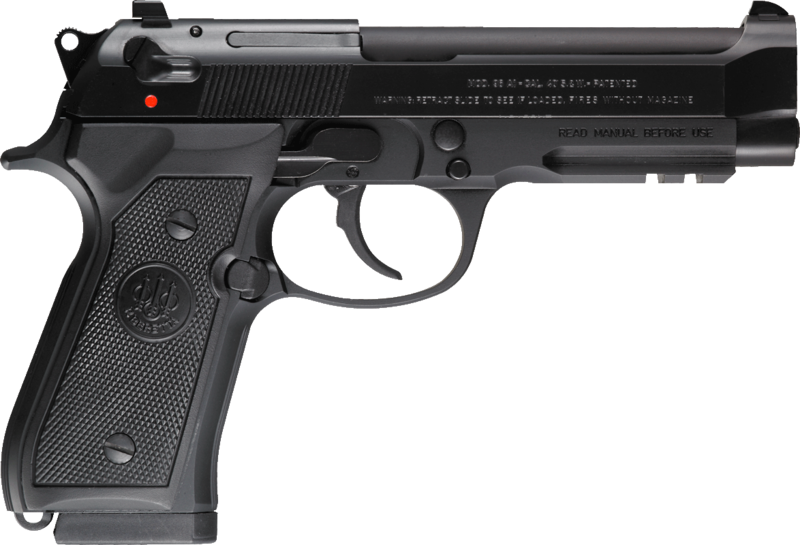 The result is the 92A1, a pistol that is as reliable for its intended use as it is safe and user-friendly even for the novice. Another feature that will impress you about the 92A1 is the type of magazine it comes with. 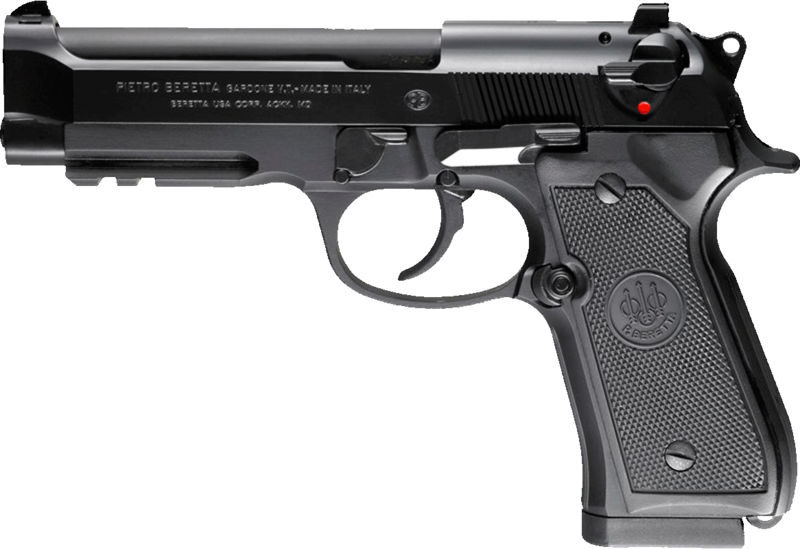 This pistol comes with three 17-round magazines designed to deliver remarkable firepower out of the box while being absolutely durable and corrosion resistant. Furthermore, the magazines on the 92A1 feature a “dirt rail” along their length, which helps collect dust and grit out of the magazine while keeping cartridges clear of the magazine walls. The result: enhanced feeding reliability and super-easy magazine maintenance. In addition, the magazine well is aggressively bevelled, making it super-fast to change magazines without taking your eyes off the target.